You will find fun on all levels at the Black Hills’ newest adventure park. 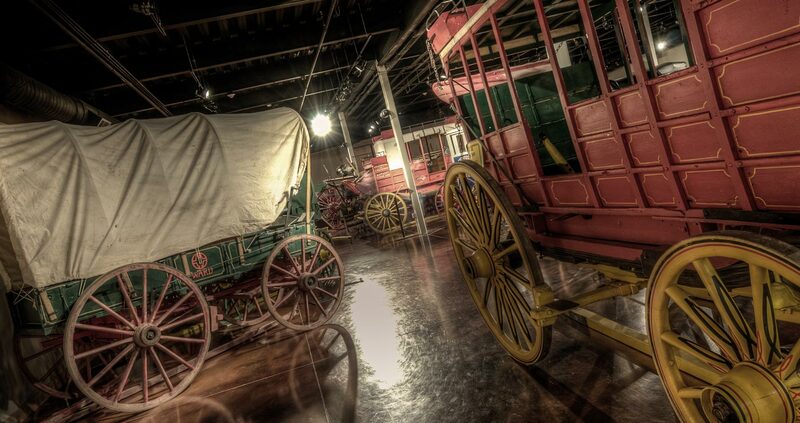 Explore Rushmore Cave on a scenic cave tour, cruise down the mountain on the NEW Rushmore Mountain Coaster, soar through the air on the Soaring Eagle Zipline Ride, and shoot’em up at the Gunslinger 7-D Interactive Ride. It’s a mountain of Family Fun! 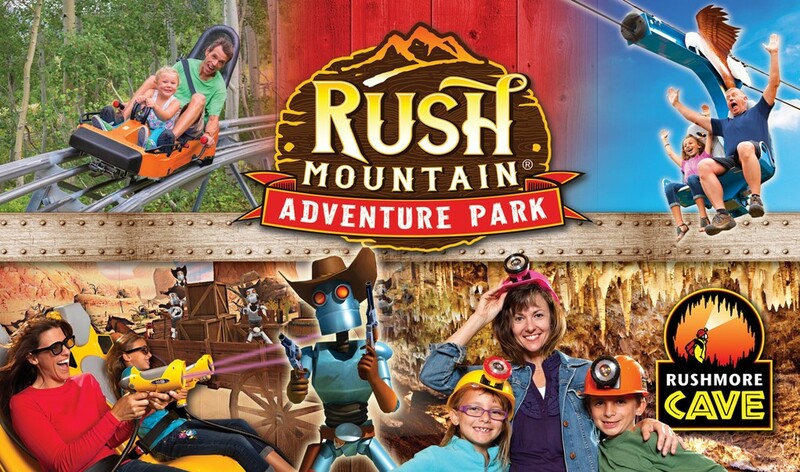 You will find fun on all levels at Rush Mountain Adventure Park.